Kittur is a fort located in the Karnataka state of India. 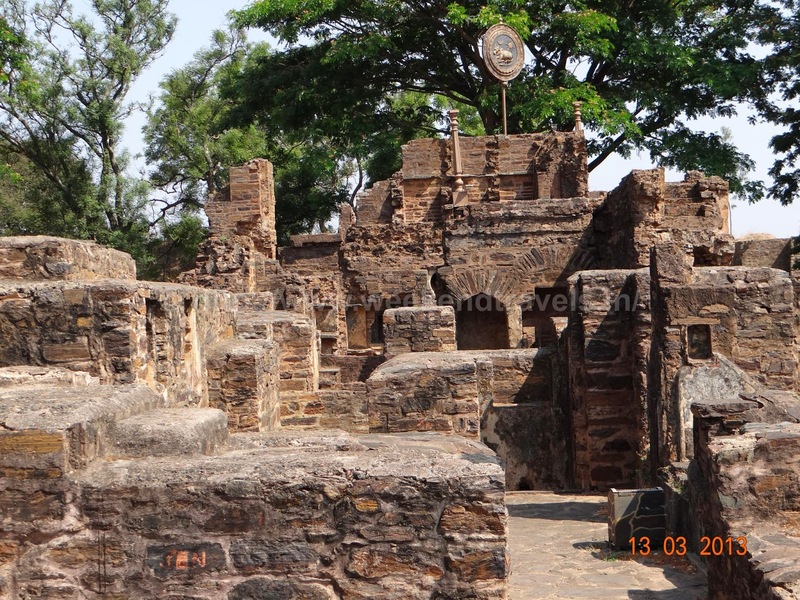 Kittur Chennamma Rani Fort is a great Historical Monument in Karnataka and also a major Tourist Attraction in Karnataka. The small town Kittur is known worldwide for the Kittur Chennamma Rani Fort. 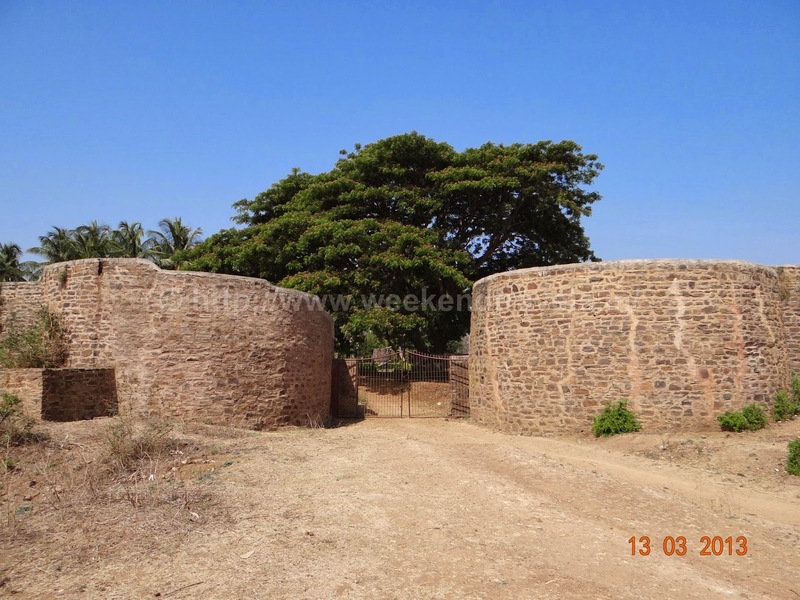 Kittur Chennamma Rani Fort is situated at a distance of 50 kilometers from Belgaum and from Dharwad it is located at a distance of 32 kilometers. 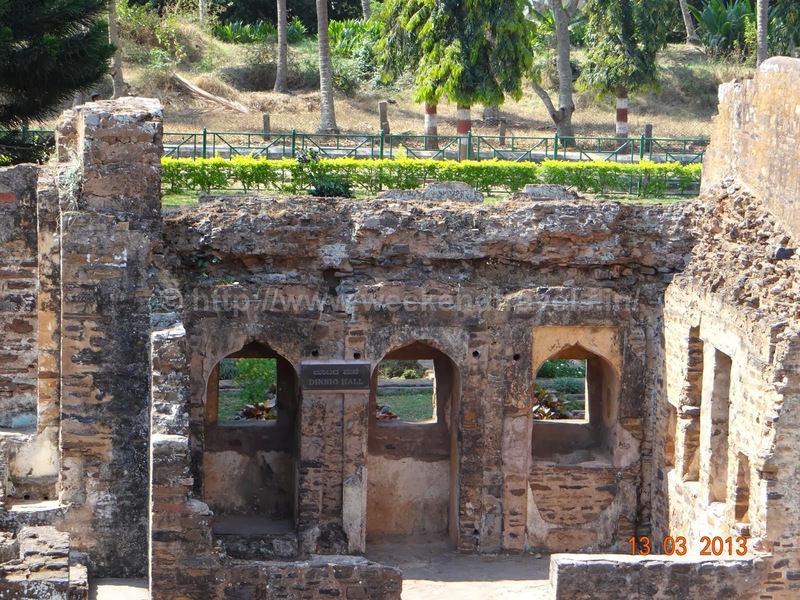 Kittur is a small town and an interesting tourist spot because of its old palaces, monuments and statues. The Kittur Chennamma Rani Fort stands as an evidence of the great Freedom struggle that was led by Rani Chennamma. Kittur is also important as an archaeological site. 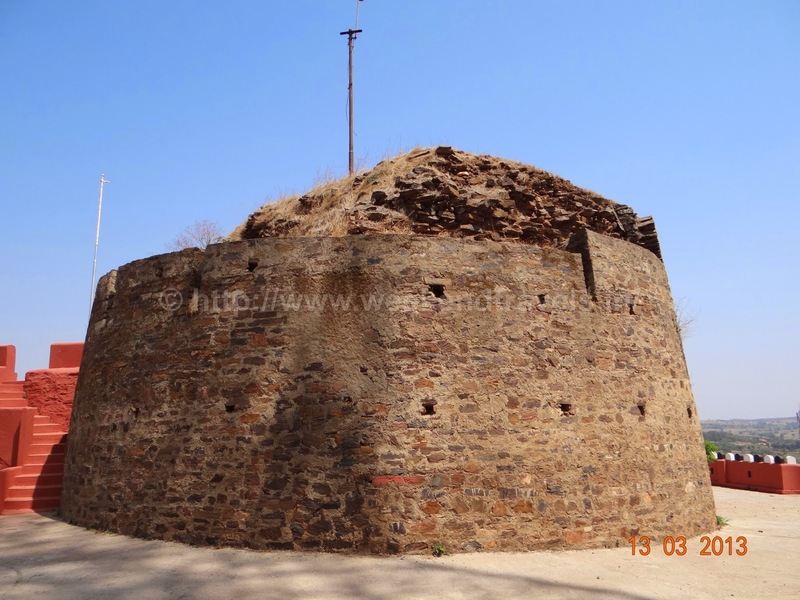 The Kittur Chennamma Rani Fort stands as a symbol of bravery and women's pride. 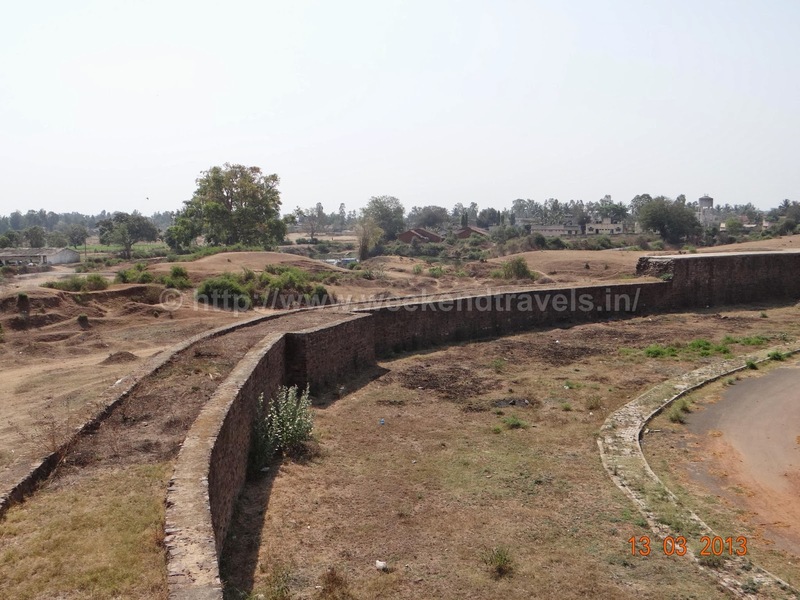 Kittur also has many important forts other than the Chennamma Rani Fort. 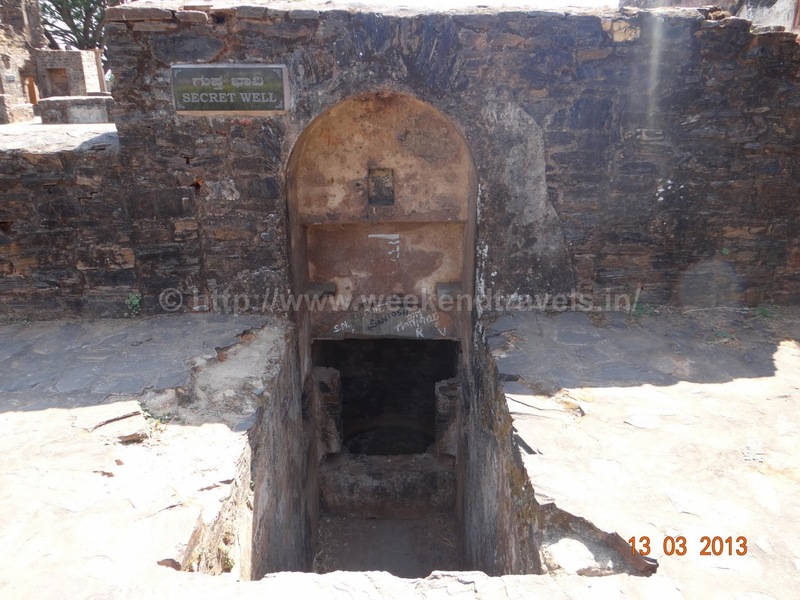 The other monuments of Kittur have been taken care of and are being renovated. 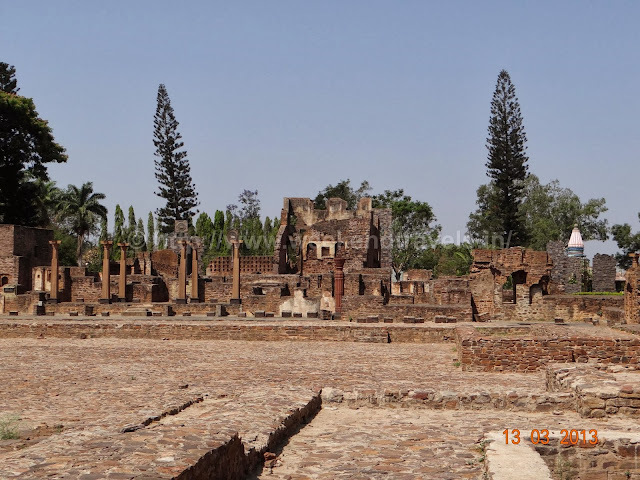 The monuments of Kittur and the Kittur Chennamma Rani Fort in Kittur in Karnataka in India reflect the historical evidences that have taken place in the town during the bygone eras. 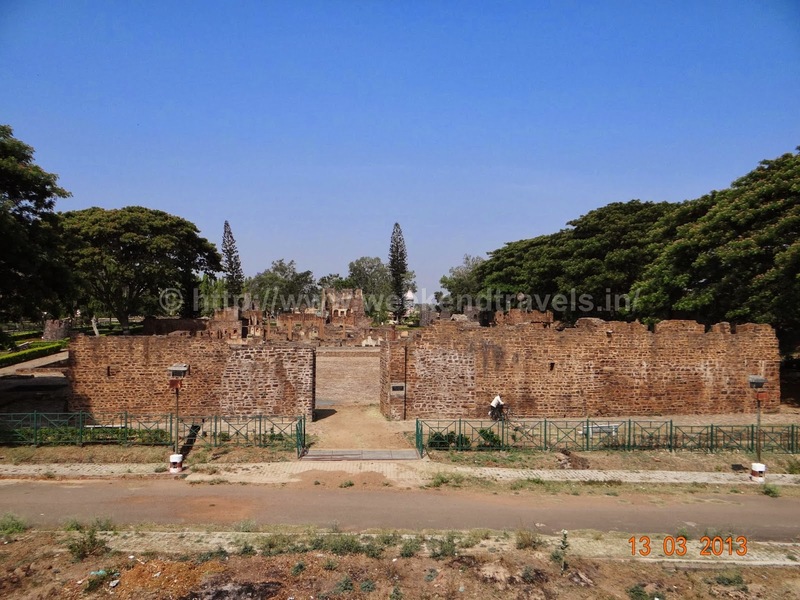 Kittur Chennamma Rani Fort of Kittur stands as reminiscence to the great deed that Rani Chennamma did for the country. Rani Chennamma led the revolt against British far ahead of the 1857 revolt. Rani Chennamma led the revolt against the British after the introduction of the Doctrine of Lapse. 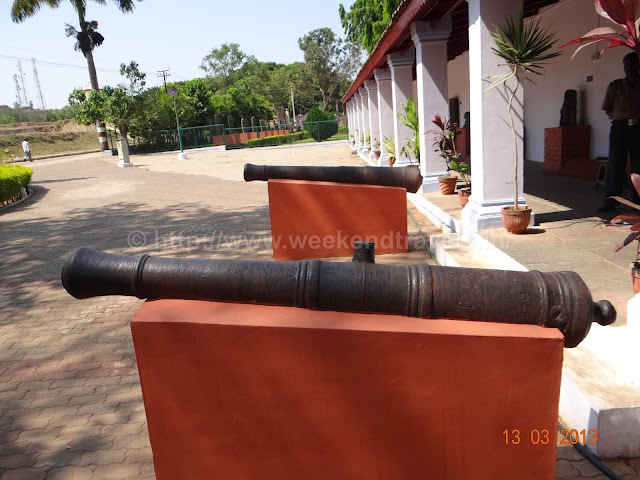 A museum is also present in Kittur which exhibits some antique pieces like swords, shields, wooden doors, mail-coat etc. 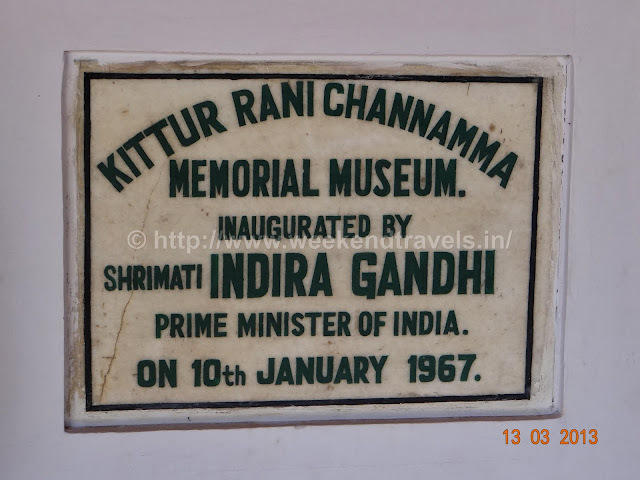 Kittur although a small place has gained a high prominence in the pages of history because of Rani Chennamma and her initiative to freed the country from the British rule. The monuments and the forts speak highly of the historical prominence of the place. 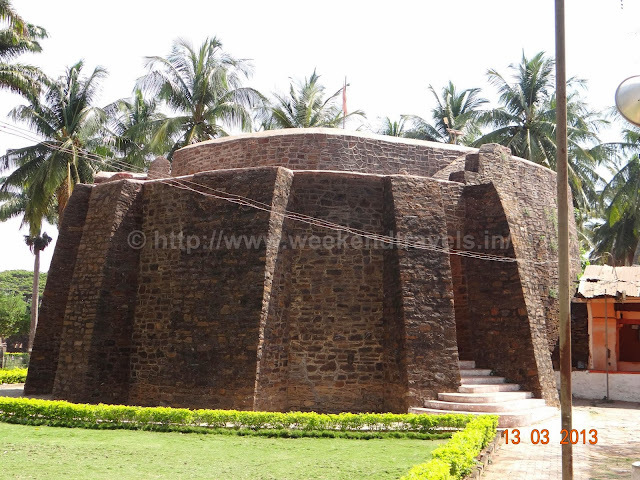 The Kittur Chennamma Fort in Karnataka in India is also noticed because of its high architectural brilliance and value. A tourist who is on a tour to Karnataka must visit the Kittur Chennamma Fort and get the feel of the bravery and pride that Rani Chennamma has shown in her deeds. Bastian, Fortification, Water cisterns, Musuem. Water is available inside fort but no food. 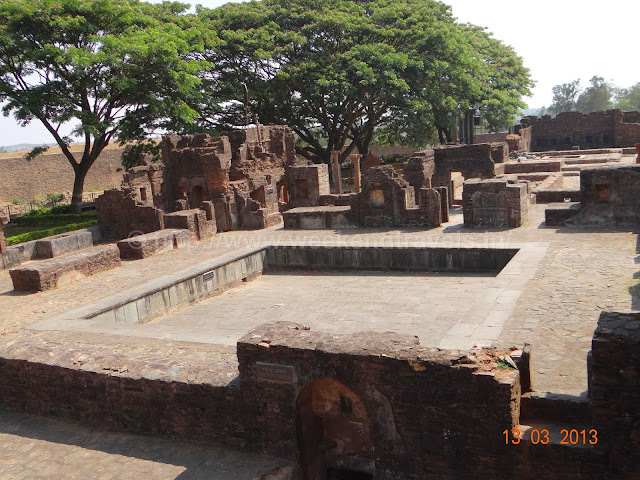 There are food stalls and hotels outside fort. No place to stay on the Fort. Once can stay in Belgaum city or in Dharwad.